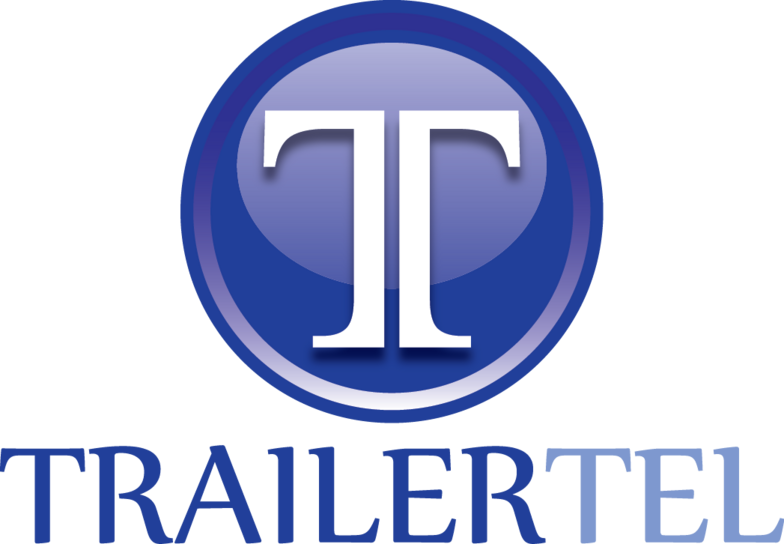 Trailer Tel is a full service RV park consisting of 170 sites. Enjoy 300 days of sunshine where the average rainfall is less than 14 inches each year. Trailer Tel is the finest RV Park within the greater San Jose community. We are located in the heart of Silicon Valley and close to all amenities. Our RV Park is safe, clean and quiet, convenient to shopping malls, schools, city parks, and four major freeways that lead you to the Pacific Ocean, Carmel and Monterey Bay, the Santa Cruz Board Walk, and San Francisco.